Independence has been a contested issue in Scotland since the region was first invaded by England in 1707, and the realm continues to linger between regional status and full sovereignty. The issue of independence has risen to the forefront of Scottish discussion in the past fifty years, and Murray Pittock offers here an examination of modern Scottish nationalism and what it means for the United Kingdom. Pittock charts Scotland’s economic, cultural, and social histories, focusing on the history and cultural impact of Scottish cities and industries, the role of multiculturalism in contemporary Scottish society, and the upheaval of devolution, including the 2007 election of Scotland’s first nationalist government. From the architecture and art of Edinburgh and Glasgow to the Scottish Parliament, the book investigates every aspect of modern Scottish society to explain the striking rise of Scottish nationalism since 1960. 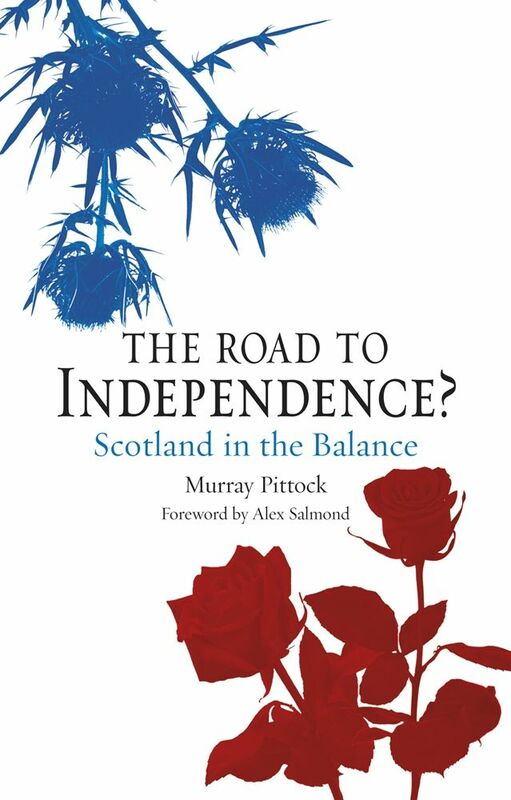 Now brought up to date and with a new foreword by Scottish First Minister Alex Salmond, The Road to Independence? reveals a new perspective on modern Scottish culture on the eve of Scotland’s referendum on independence from the UK in September 2014. 5. Who are the New Scots?